DietMaster Web is a business class subscription-based online meal planning, logging and exercise tool used by medical & wellness organizations, nutritionists, health clubs and fitness professionals, web-based service businesses, supplement companies and educational institutions. The DietMaster Web product is the offspring of our popular DietMaster Pro series of CD products but developed in a web-based format to allow shared-access and data between you and your customer and can be accessed anywhere having a high speed internet connection. All DietMaster Web subscriptions include end-user access to the DietMaster Go mobile app. The DietMaster Web family is offered in four platforms. 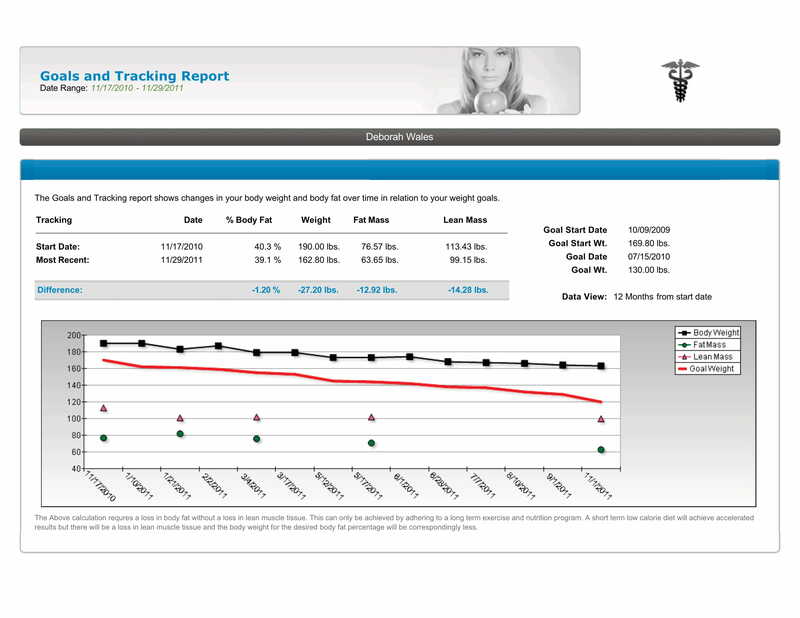 Depending on which platform you choose, the primary functionality can include access to ready-to print meals designed by our team of Registered Dietitians, logging meals and exercise activity, body composition and goal tracking, fitness assessment and aggregate data reports for ROI measurement and contest ranking reports. 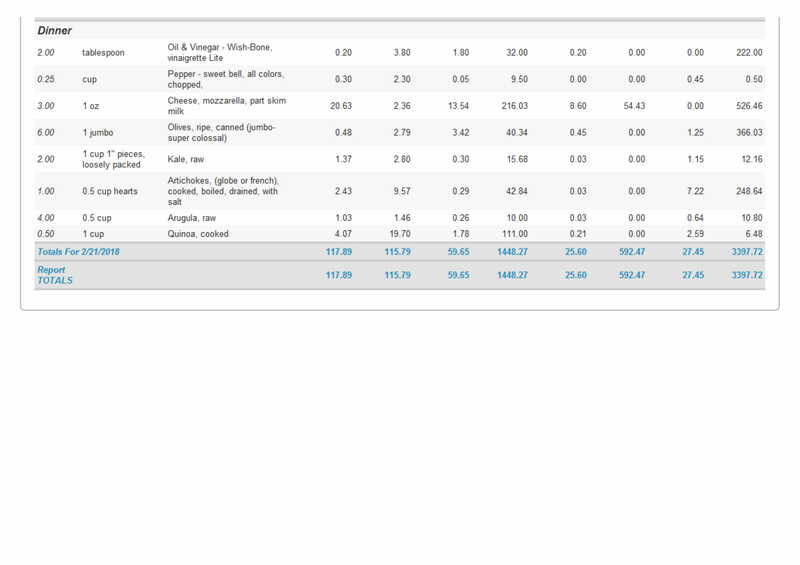 For the professional dietitian, new features include the ability to build meal plans real-time and post them for customer access. 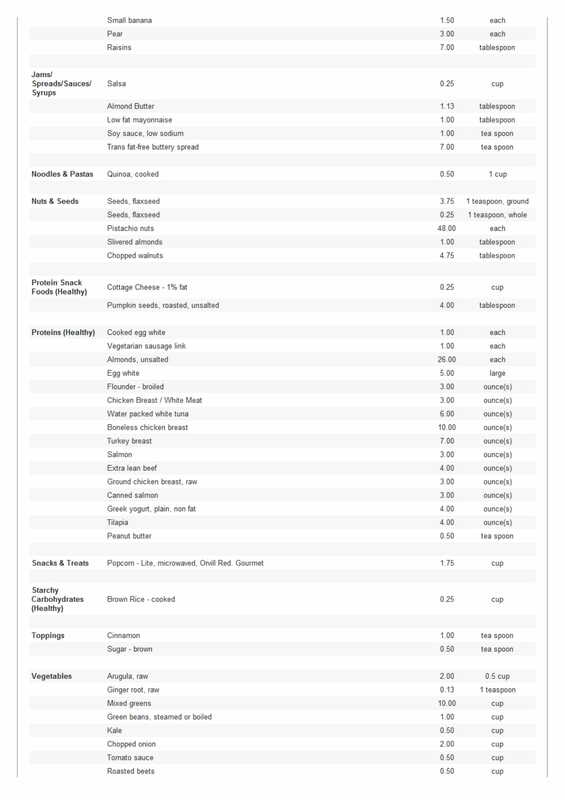 Meal plans can be constructed following your proprietary protocols and even include supplement or food products of any brand. Finally...any version of DietMaster Web can be branded with your own header and linked to your web site. Advanced scripting is available on some platforms for pass-thru of login access from your front-end web site, HRA integration, eCommerce shopping cart integration and custom APIs. Ask us for more information. No 3rd Party Advertising on your pages! DietMaster WebLog – provides simple food and exercise logging for your customers and can be monitored real time including reporting. 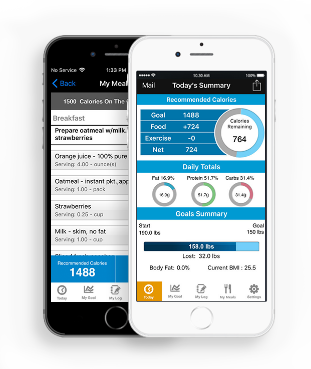 If you are a DietMaster Pro desktop software user and creating meal plans from scratch, you can upload your customers directly to WebLog where they will have access to the meal plans and grocery lists with the DietMaster Go mobile smart phone app. 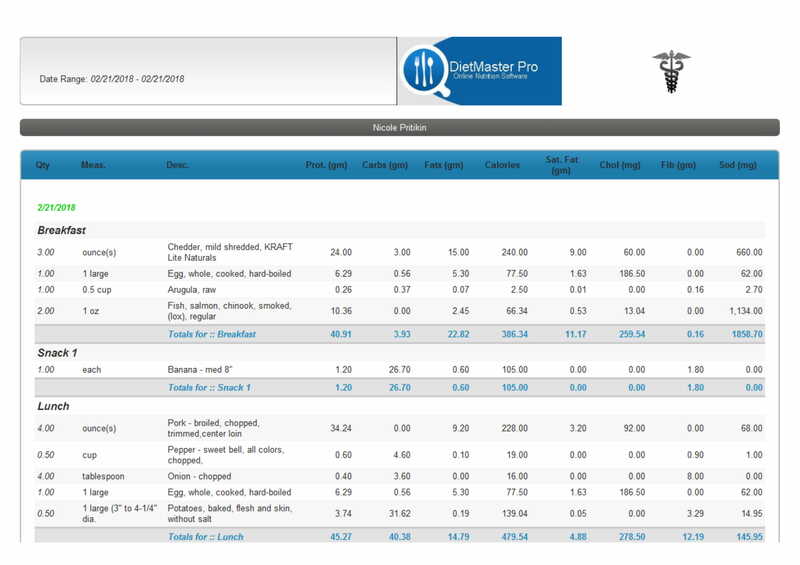 The Web Log solution is recommended with the purchase of DietMaster Pro desktop software for easy client setup, overrides and local backup of meal plans you design. 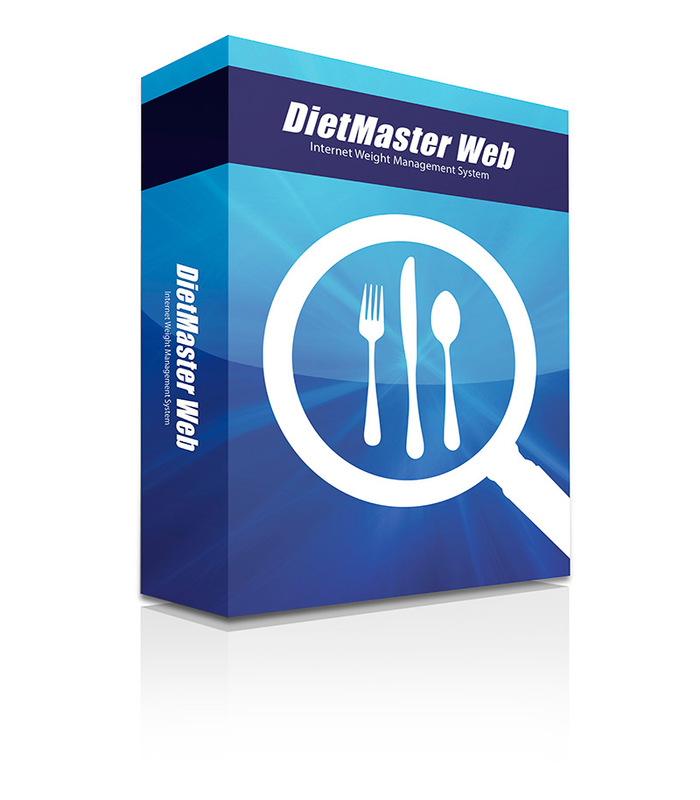 DietMaster Web Lite – specifically designed for most non customer- facing nutrition counseling. 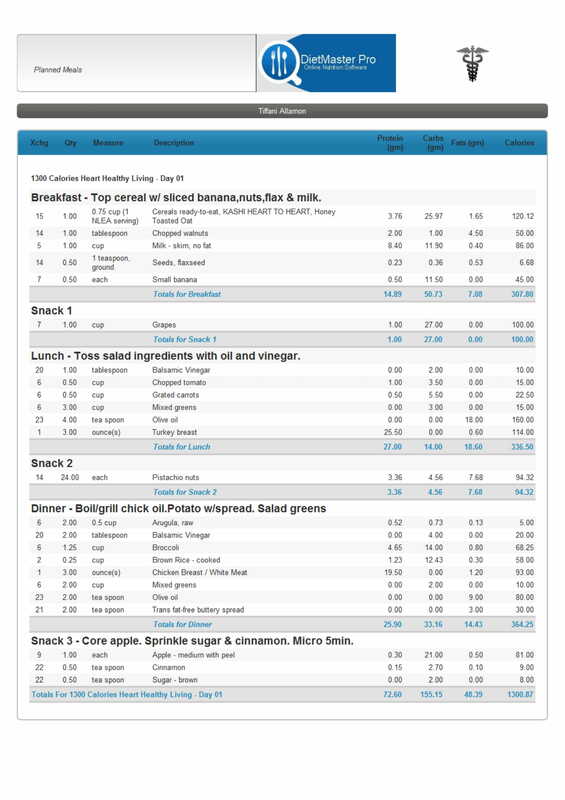 Web Lite works best as a self-help tool for your customers, giving them access to typical food & exercise logging functionality, but includes access to our complete library of ready-to-print Registered Dietitian designed meal plans. 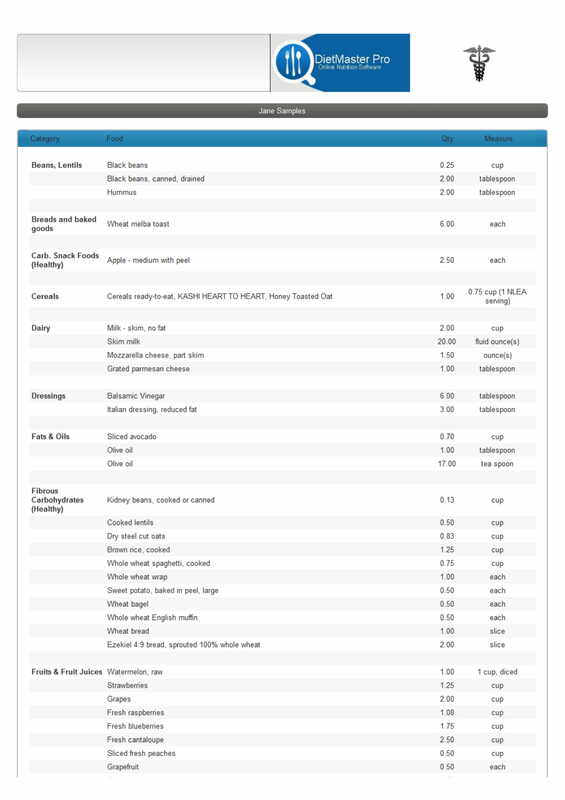 Meal plans and grocery lists can be printed within minutes. Popular uses include medical referral to patients, fitness bootcamps and small wellness organizations. The Web Lite solution is recommended with the purchase of DietMaster Pro desktop software for easy client setup, overrides and local backup. DietMaster WebMed – designed for the medical practitioner who specializes in weight loss and nutritional therapy when considering chronic diseases. 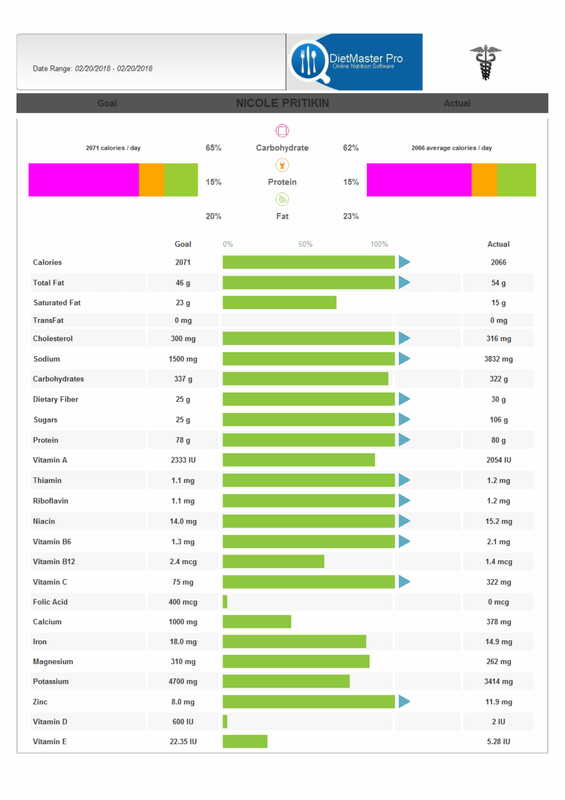 DietMaster WebMed outputs all reports in a digital format for archive purposes. Access is secure and offers the setup of multiple adminstrator logins. DietMaseter Go delivers the convenience of having assigned meal plans and grocery lists right to smart phones. Schedule your one-on-one online demonstration for FREE during the trial period! No Credit Card information is required to download the trial.